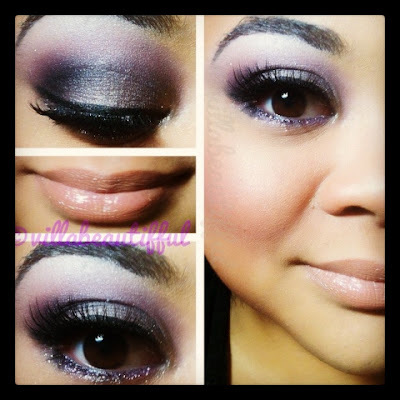 I always love purple eye shadows, it is my favorite color to wear. 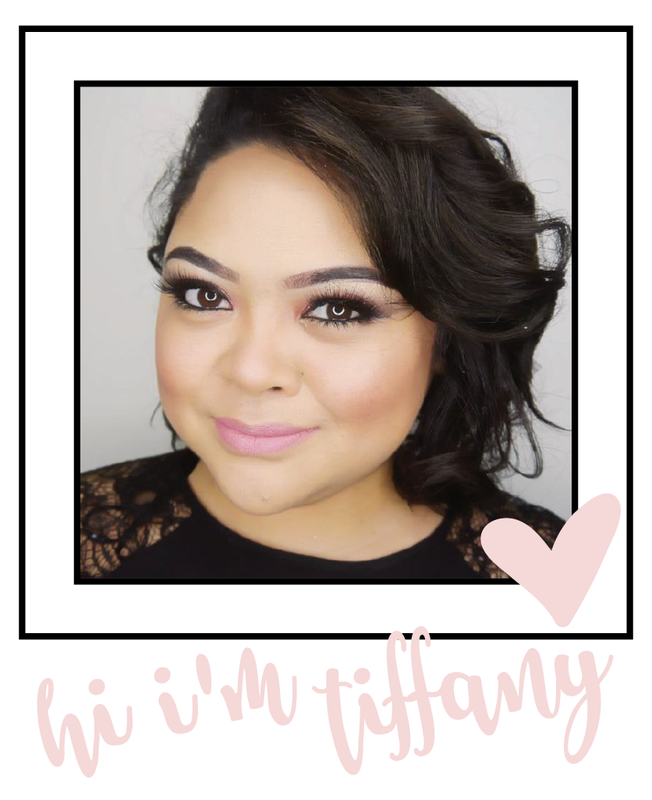 Today I decided to focus on a smokey look since I have been doing some neutral lids with a brighter lip look. I am always very picky about my blending and placement of colors. Blending is so important because you don't want to see harsh lines around your colors, the colors should just fade into each other. I also added a little bit of glitter on the bottom lashline, just for an added glam effect for the holidays.